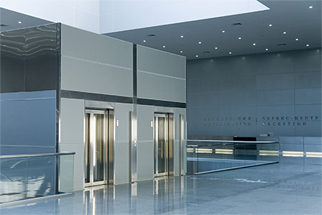 Lift Logic commenced operating in 1997 and provides a range of services to assist the owners and managers of lifts and escalators throughout Queensland. 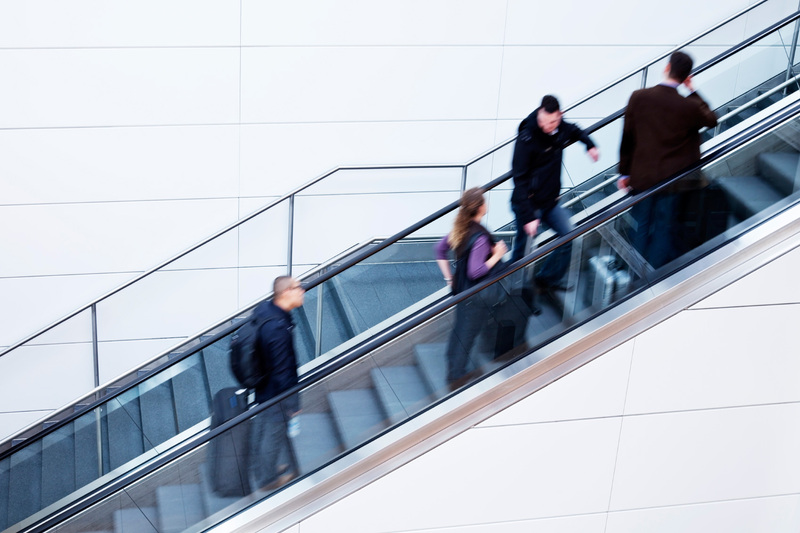 Every lift and escalator is different and Lift Logic’s approach is to develop a scope of work that reflects the requirements of the customer and fits within budgetary constraints. In our experience most owners are constrained by tight budgets when modernising existing equipment. 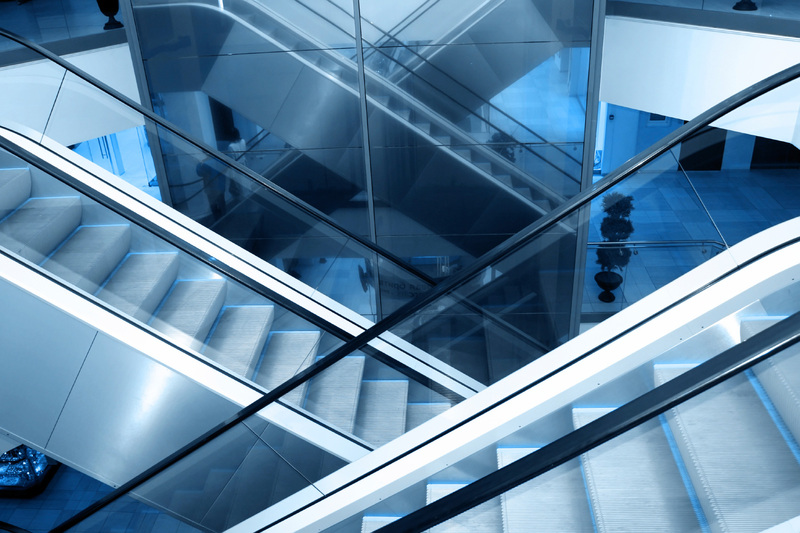 Can either be carried out independently of the maintenance contractor or as an independent witness to inspections or maintenance undertaken by the maintenance contractor. The results of this process is documented and forwarded to the customer for evaluation and discussion. 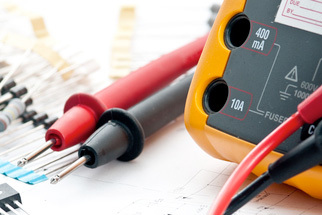 As licensed Electrical Contractors, we can access switchboards without the need for outside electrical assistance. 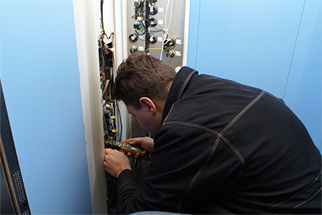 Thermographic or infrared inspections of electrical switchboards and installations is an excellent preventative maintenance tool when used correctly and under the correct conditions. 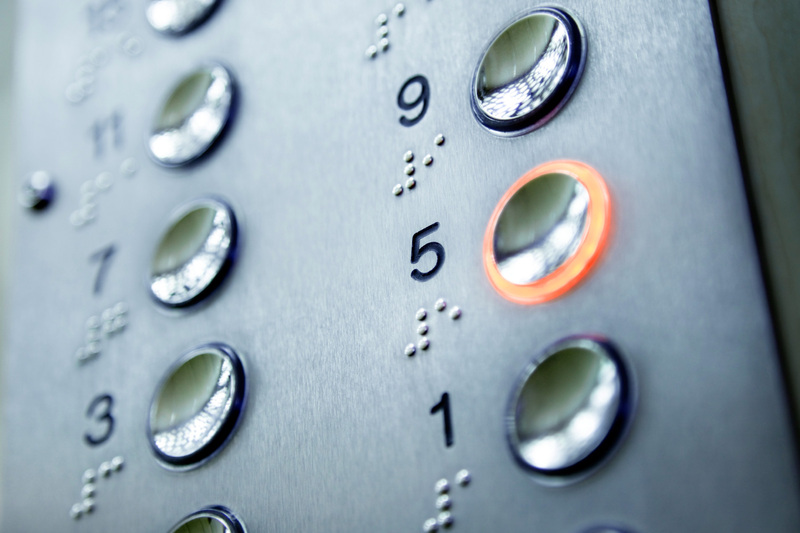 We commenced operation in 1997 and provide a range of services to assist the owners and managers of lifts and escalators throughout Queensland. These services have been modified over the years to reflect changes in Electrical and Workplace Health & Safety legislation.